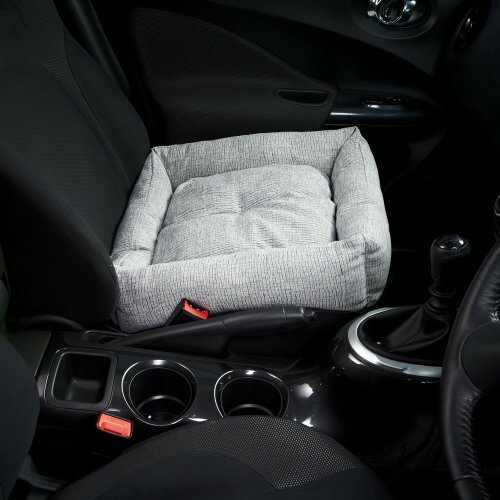 At the end of a long day chasing tennis balls and giving you puppy-dog eyes for one more treat, your canine friend needs somewhere cosy to kick back, relax and snooze. 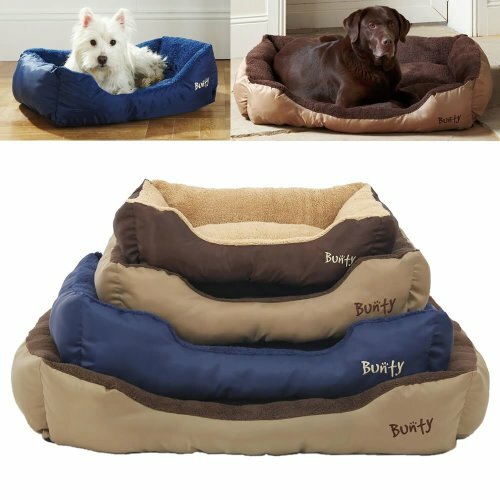 Luckily, we have a fabulous range of dog bedding here at OnBuy to suit all breeds and sizes. 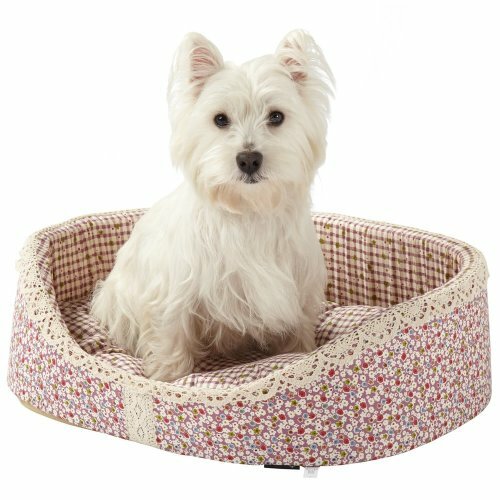 Keep it simple with a wicker dog basket - a classic choice for complementing your décor. 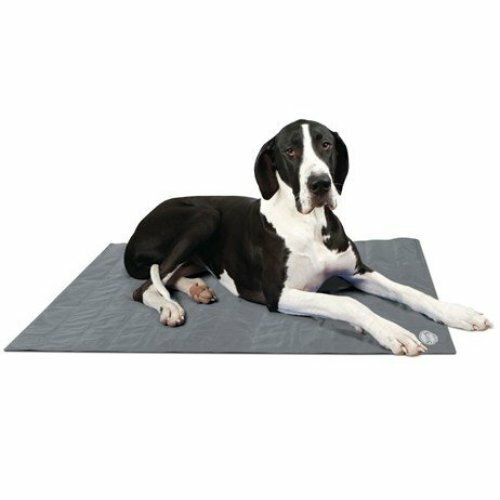 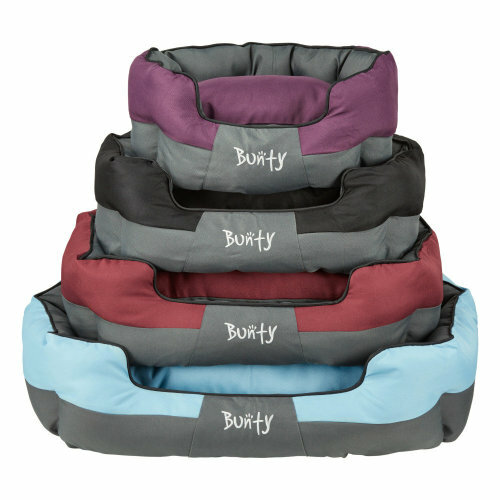 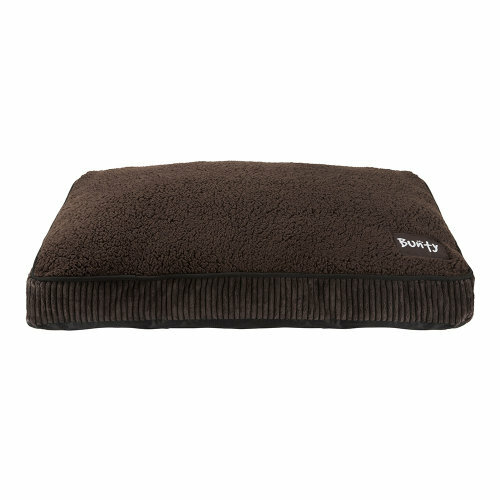 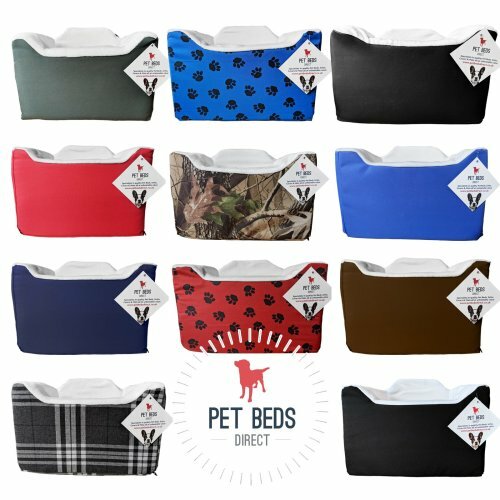 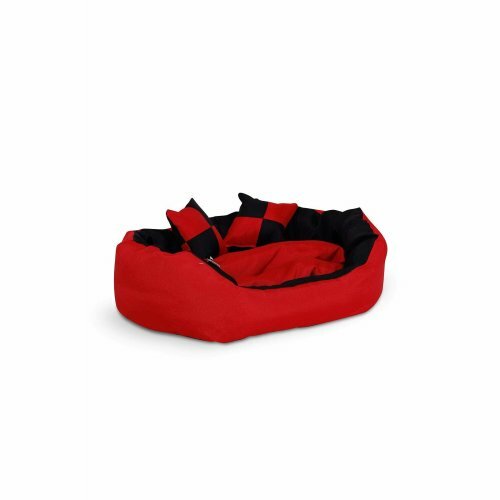 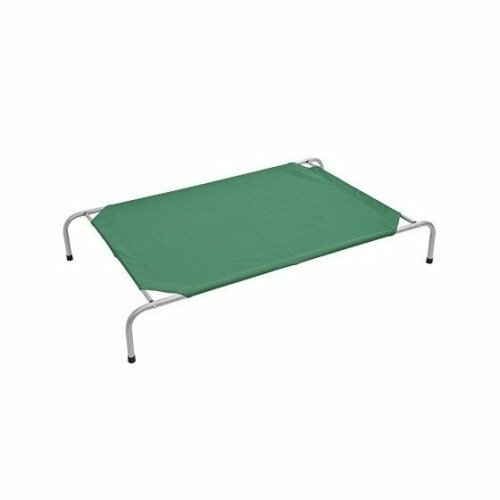 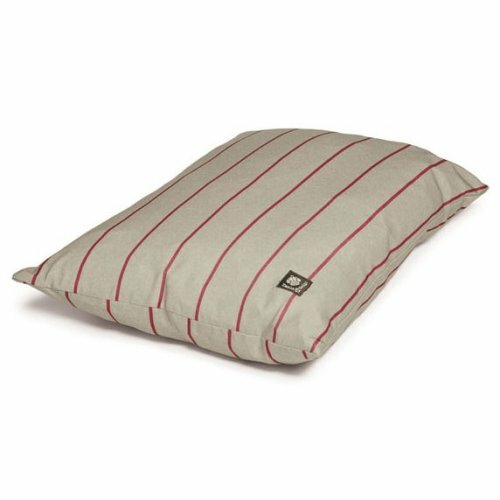 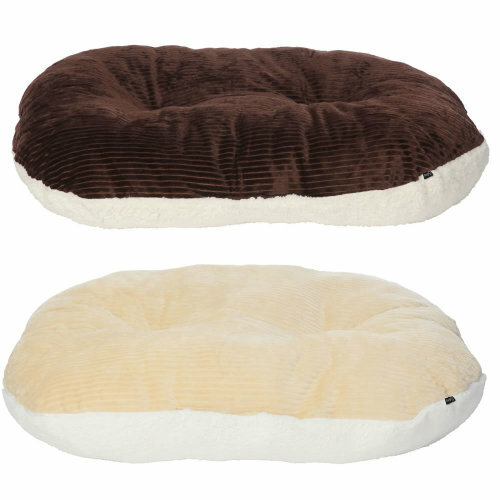 It also gives you the option to customise their space: add in one of our snuggly dog bed heating pads to keep them toasty on chilly nights, or slot in a dog cushion for an ultra-comfortable nest. 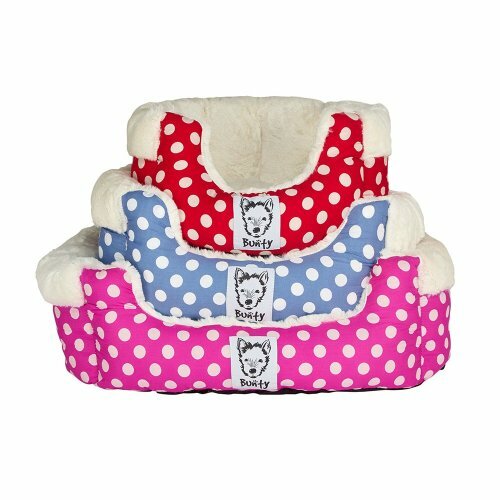 If you're tired of chasing your pup off the sofa - find them their own! 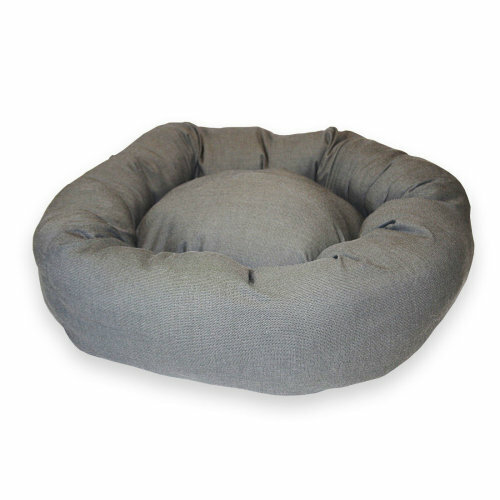 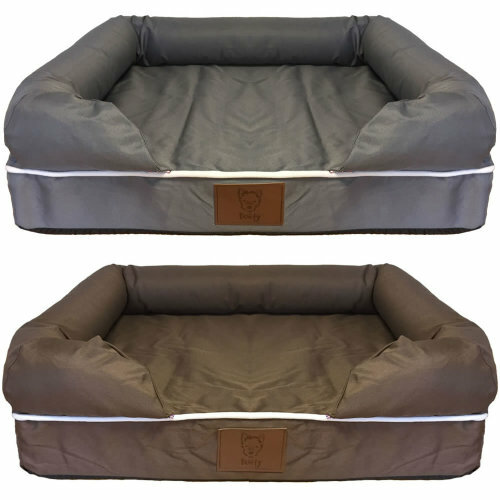 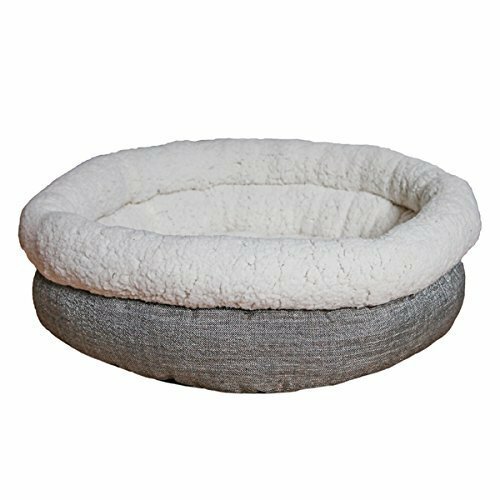 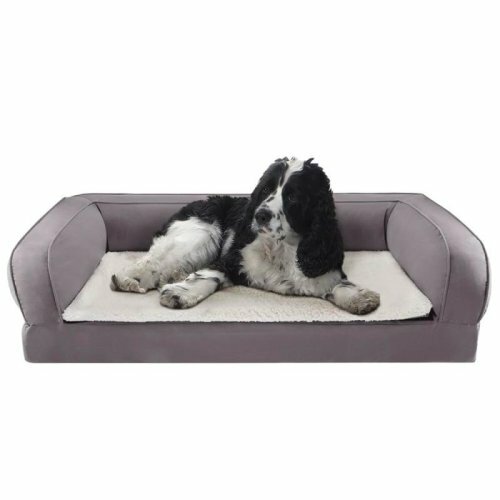 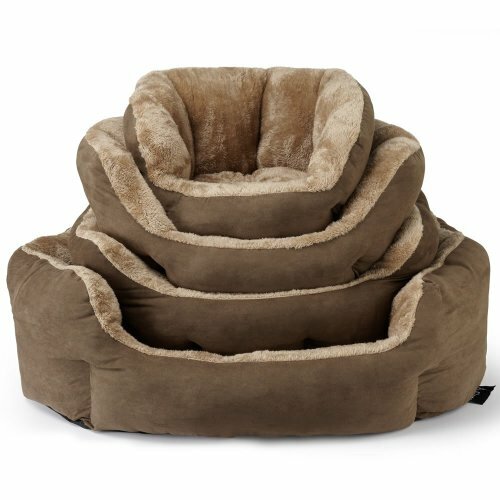 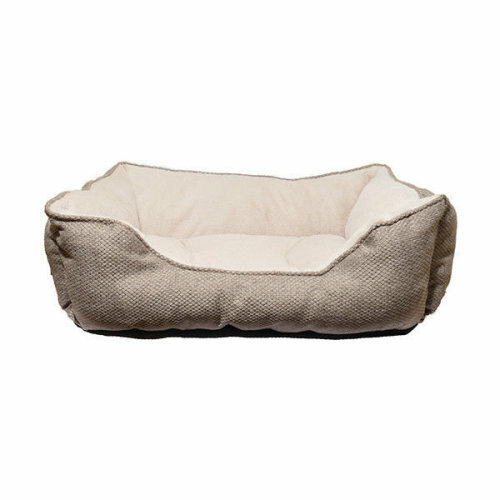 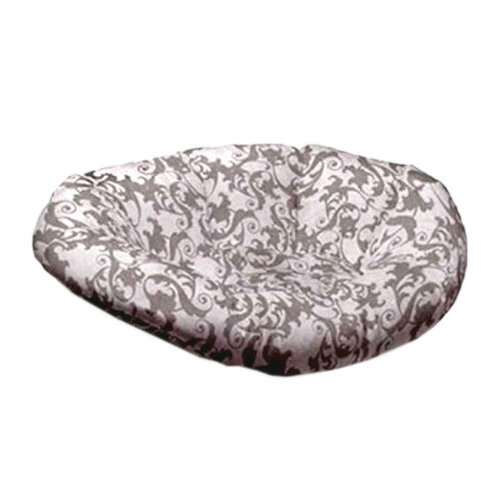 Indulge your pampered pooch with one of our dog couches in a range of cosy materials or opt for an elevated dog bed to keep them comfortably raised from the floor. 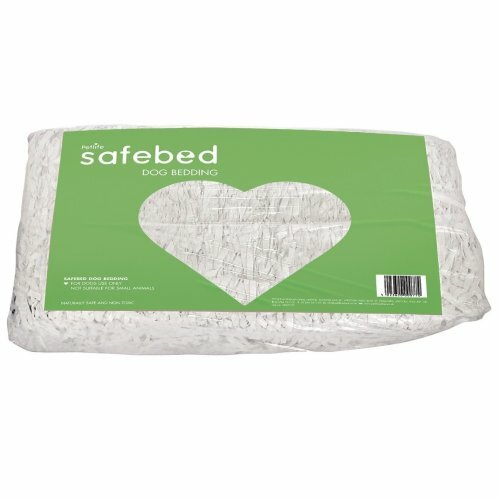 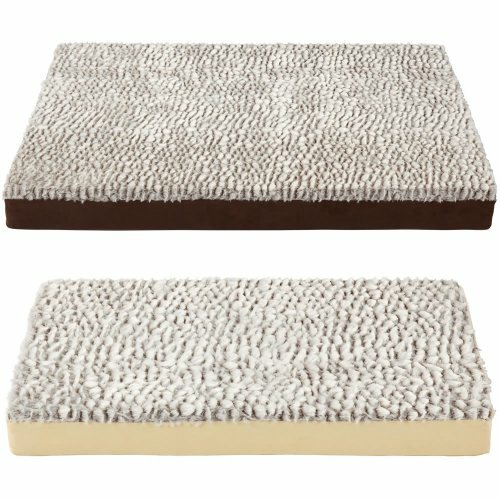 Just don’t forget a fluffy blanket to make it that extra bit more special! 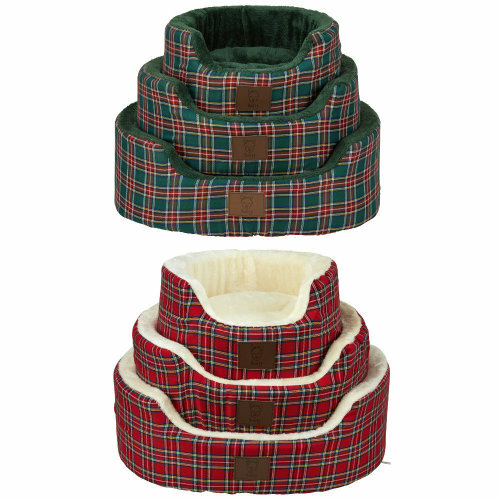 Keep your pooch snug no matter the weather - simply microwave! 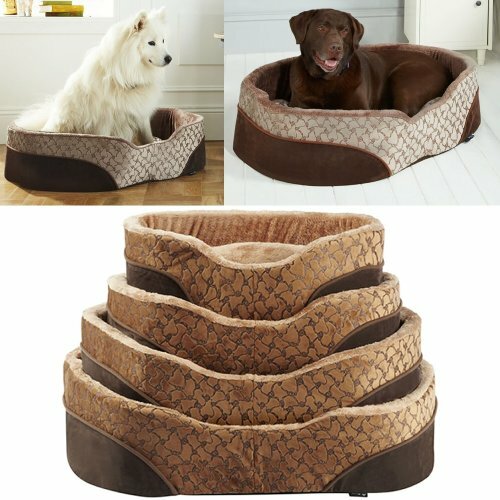 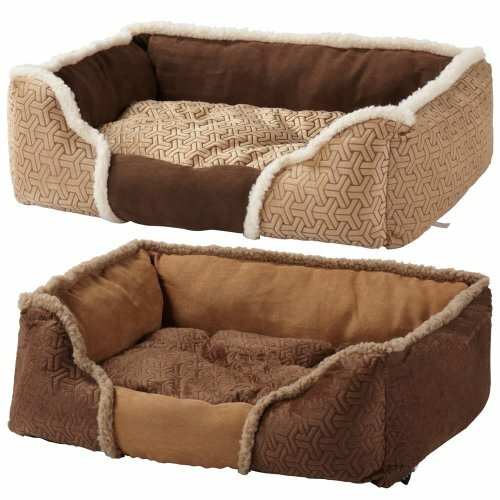 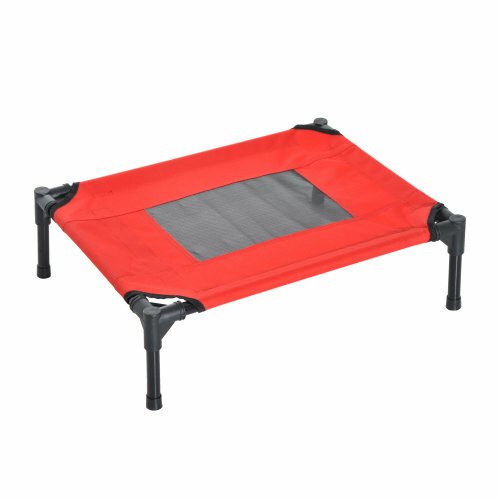 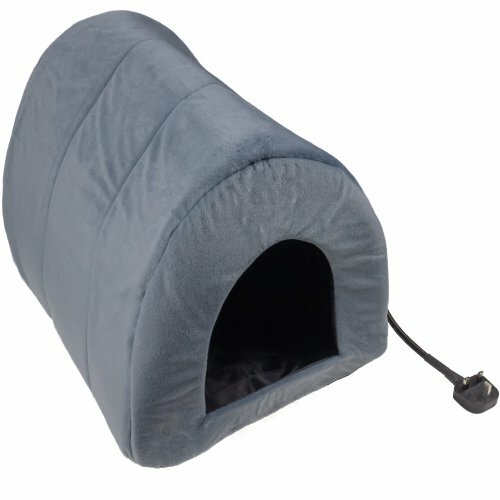 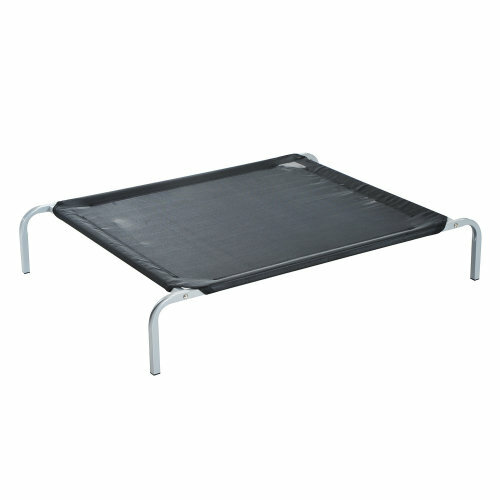 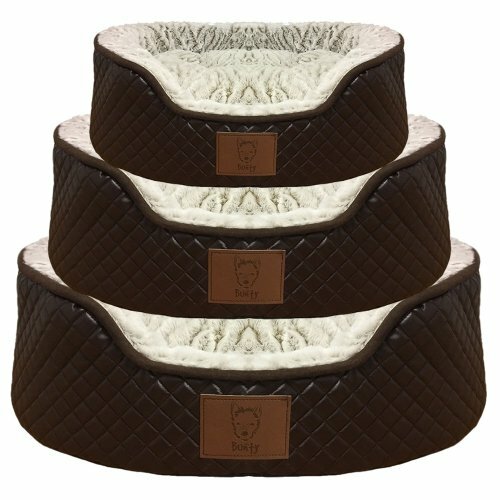 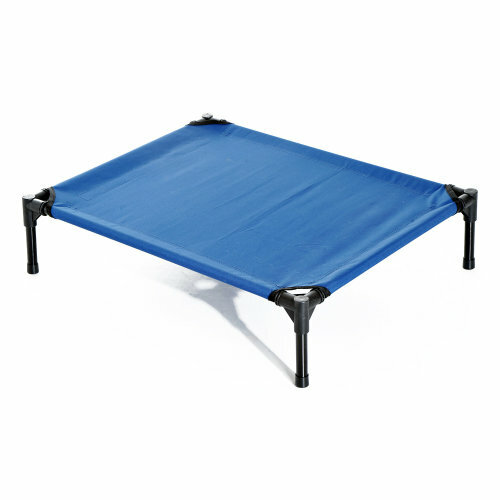 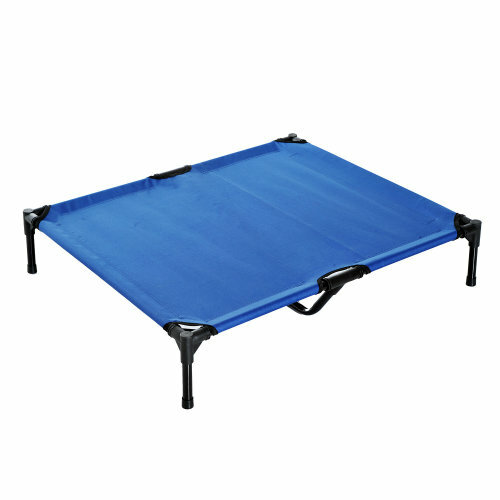 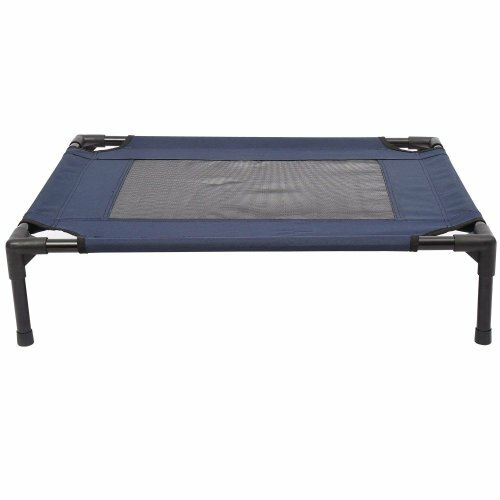 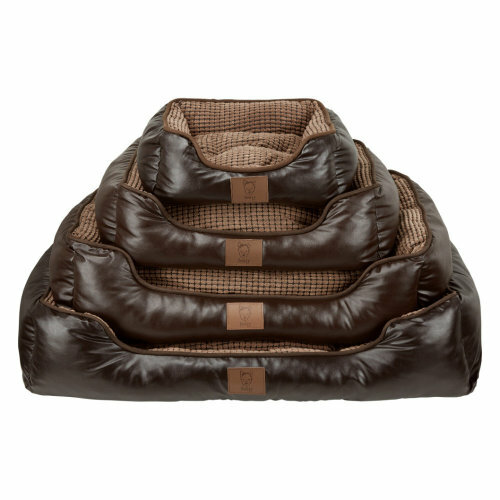 Elevate your pet to the next level of comfort!